…the hardest sport no one’s ever heard of. 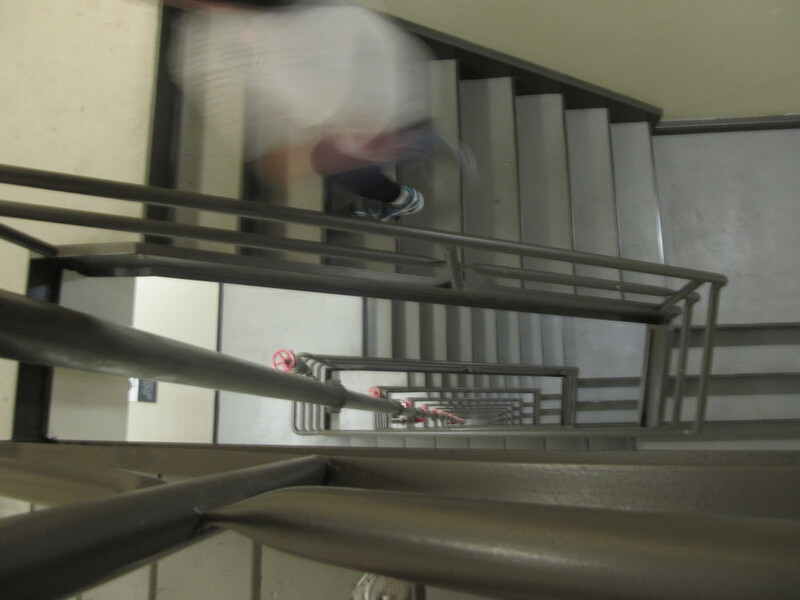 “…running as fast as you can up dozens of flights of stairs is an ungodly painful thing. Unlike the L.A. Times article last summer, I wasn’t in this one, but Mark was prominently featured. He’s the biggest cheerleader for this insane little sport, so there’s really no one else more qualified to talk about it. And he knows everyone who’s anyone in the field.